NOVEMBER 2017 Main Speaker: Dr Stephen Hoadley "Trump & New Zealand"
US President Donald Trump is impulsive, unpredictable and, some would say, outrageous. So how will the new Labour-led Government of New Zealand and New Zealanders in general, cope with his style of leadership? Is Trump leading us into strife with North Korea? Will Trump’s ‘America first’ policies cede Asia-Pacific regional leadership to China? Will New Zealand suffer or benefit? 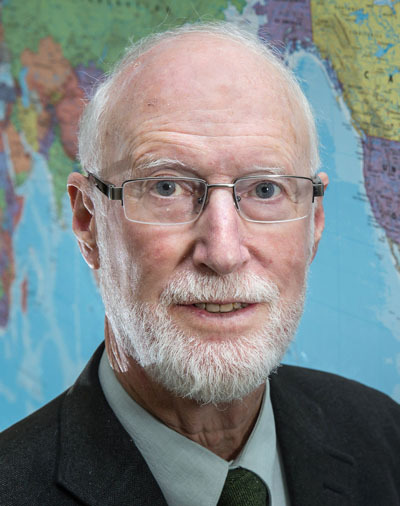 Auckland University Associate Professor Stephen Hoadley has been studying NZ-US relations for four decades. 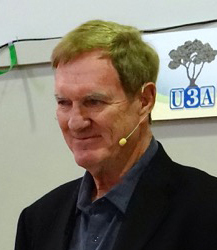 Last November he published a book on the subject entitled New Zealand United States Relations. OCTOBER 2017 Main Speaker: Karen Blake, Bequest Officer, Starship "How the Starship Foundation supports our Nation’s Children’s Hospital"
Karen has worked at the Starship Foundation for the past three years. She returned to work when her daughter was almost 13, having heavily volunteered at her daughter’s school for 7 years. She is originally from New York, but has called New Zealand home for almost 23 years. Karen’s work involves travelling all around New Zealand meeting Starship supporters and helping them feel more connected to the wonderful place they support. She also looks after the Starship’s Guardian Angels..
SEPTEMBER 2017 Main Speaker: Henry Tuipe’a "Duffy Books in Homes – More than just Books"
Henry went to UNITEC School of Performing and Screen Arts and graduated with a BA in acting. He became involved in Duffy Books in Homes after auditioning for 'Duffy's Big Day Out' in 2000. Henry played 'Scruffy', Duffy's little brother. 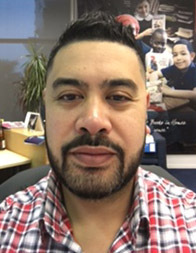 He was a former presenter on TV3's 'Pacific Beat St' on Saturday mornings; host of the 'Stage of Origin' shows as seen on Maori TV & TV3; host on ‘Home grown’ a parenting programme for TVNZ; has made guest appearances on Maori TV shows ‘Code’ and ‘Head 2 Head’. Henry also spent 10 years as a radio DJ on Niu FM (103.8FM) and is better known as 'Jandals'. He is now the Relationship Manager for Duffy Books in Homes. AUGUST 2017 Main Speaker: David Boyle "You can’t always get what you want-but we keep trying"
David helps everyone, from the age of 5 to 105, to think about the future and get themselves in the best possible position to enjoy it. He leads the Commission’s work in schools on the National Strategy, is the Commission’s expert on KiwiSaver and other investments, and helps retirees understand how to make their money last as long as they do. Last year he organised national forums on KiwiSaver, NZ’s ageing workforce, and decumulation which is all about turning your savings and investments into income when you retire. He had more than 32 years of experience in the financial services industry before joining the Commission. When he’s not at work, you’ll find him elbowing his way to the front of mosh pits at gigs up and down the country. This passion for music saw him join the board of Play It Strange, a charity that showcases song writing in NZ schools. He is also on the board of Stand Children’s Services, previously known as Children’s Health Camps. 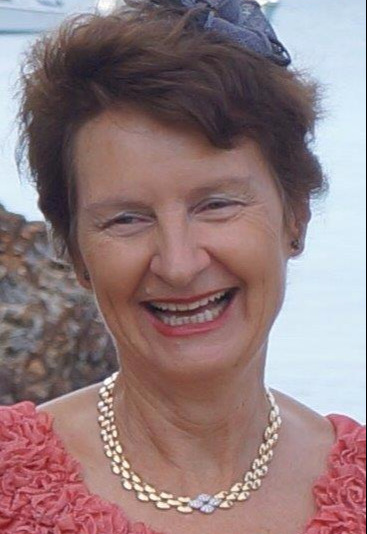 JULY 2017 Main Speaker: Celia Caughey "Enlightening Experiences from VIETNAM"
Celia Caughey, born and raised in Auckland, attended Diocesan School for Girls then Auckland University where she completed a BA/LLB (Hons). She went to Saarbrucken University in Germany to study comparative law, Oxford University for postgraduate study and worked as a lawyer in Auckland and Wellington on her return from Europe, specializing in litigation. She retired as a partner of Russell McVeagh to marry Dr Long Ngo, a former Colombo Plan student, and went to live in Vietnam for 7 years. There she learnt Vietnamese, introduced NZ apples and kiwifruit into Vietnam and became the NZ Trade Commissioner to Vietnam and Consul General in Ho Chi Minh City. Celia also helped to set up a home for street girls, the Ba Chieu Home, for which she has been the fundraising coordinator for 20 years. The family returned to New Zealand in 2001 to have their third child. In the last few years Celia has been involved in running the ASEAN NZ Business Council. She has written a book called Taste Vietnam, introducing Vietnamese cuisine to Kiwi kitchens; There’s Lots of Love, short poems for children combining the common principles of Buddhism and Christianity; and produced a board game called Venture Vietnam, all proceeds going to her street girls’ home. Celia is a director of the Caughey Preston Rest Homes Trust, the Auckland City Mission and Safer Homes in New Zealand Everyday. Celia’s experiences in Vietnam have given her some insights into Vietnamese culture which she will share with us today. 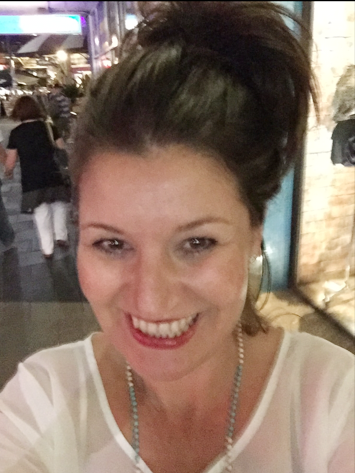 JUNE 2017 Main Speaker: Jo Lloyd "My Journey with Autism"
Jo has been working with Autism New Zealand for seven years as an Outreach Coordinator in Auckland, supporting and working together with families/whānau and individuals on their journey with autism. As an Outreach Coordinator, Jo is also busy in the community presenting information and training to schools, community groups and other support agencies. She is also an experienced educator with Autism New Zealand and currently facilitates the FANZ Programme. As a mother of two boys, one of whom is on the Autism Spectrum, Jo provides a unique perspective from both a professional and, often humorous and ‘real’, personal perception. MAY 2017 Main Speaker: Alex Wilson - of BB U3A SIG "How Old is Civilisation"
Alex Wilson, convenor of our Ancient Civilisations Special Interest Group, stepped in at the last minute when our main guest speaker was unavailable. APRIL 2017 Main Speaker: Gary Higgins "Biosecurity in New Zealand"
Gary joined the then Port Agriculture Service in 1974 and has worked under its various changes of name since – now the Ministry of Primary Industries (MPI). He has worked at all of the Auckland sites including the international airport, air cargo, the mail centre zone and the Auckland wharf, where he is currently based. His work includes the inspection of vessels, cruise ships, yachts, commercial craft including the overseas pre- clearance of cruise vessel passengers. Cargo inspections include containers, heavy machinery, live plants, produce and cars. He audits places of first arrival in the Auckland area and transitional facilities associated with these areas as well as inspections of commercial and military passengers and aircraft. He also worked for two periods in the Solomon Islands training staff and preparing a working instructions manual as well as inspecting grapes for shipment to New Zealand from Australia on a number of occasions. MARCH 2017 Main Speaker: Dr Camille Nakhid "Fitting In and Meritocracy-Affirming Racism"
Dr. Camille Nakhid introduces the discourses that seek to justify meritocracy as a principled, unprejudiced approach and thus views affirmative action as racist. We also look at how calls for migrants and ethnic communities to ‘just fit in’ are justified as not racism. 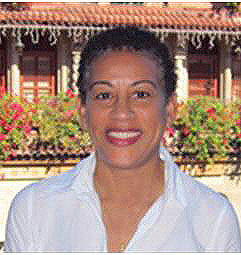 BIO: Camille is from Trinidad and Tobago, plays in the Caribbeanz Southern Stars Steel Band and is the Chair of the Migrant Action Trust and the Pacific Media Centre Trust Board, AUT. Her work is on ethnic communities and social justice issues. FEBRUARY 2017 Main Speaker: Cam Moore "New Zealand’s first successful conviction for Trafficking in Persons"
Cam Moore is currently the Northern Manager of Investigations for the Compliance Risk and Intelligence Services (CRIS) arm of Immigration New Zealand, and is addressing us on, “Operation Vitis” – An Immigration investigation into New Zealand’s first successful conviction for Trafficking in Persons. INZ currently sits within the Ministry of Business, Innovation and Employment. 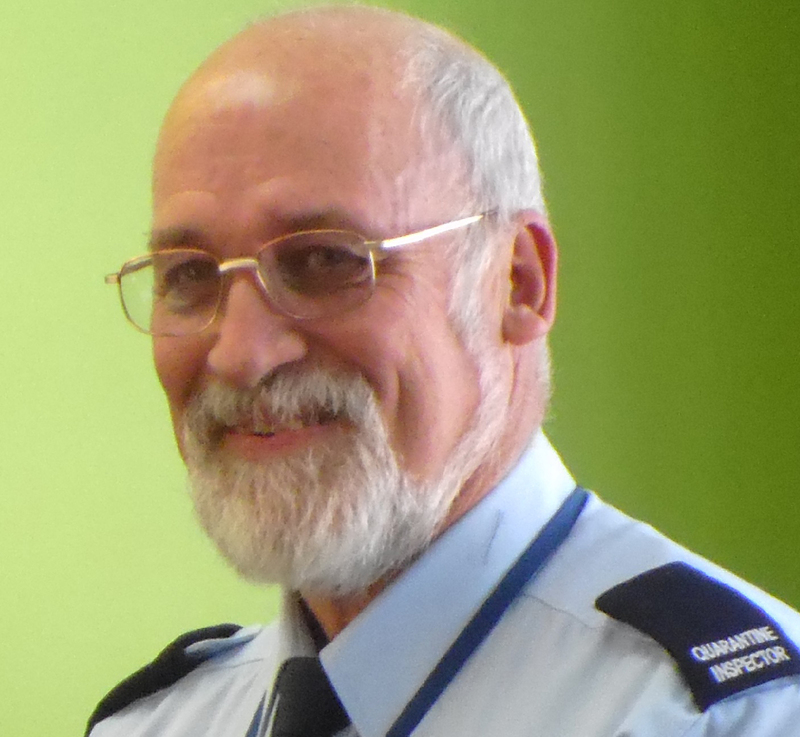 Cam has previously worked within the New Zealand Police for twenty years where he held a variety of Uniform and Criminal Investigation Branch (CIB) positions. Cam’s last position prior to leaving NZP was the Officer in Charge of CIB - Auckland Central Business District. 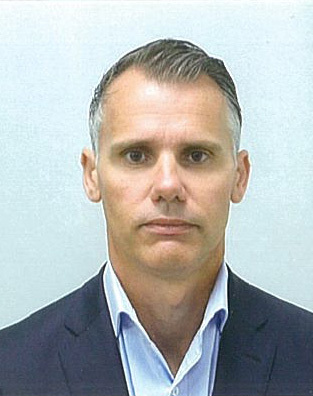 Prior to joining INZ, Cam spent 5 years working for the United Nations as a Chief Resident and Regional Investigator investigating UN employees and contractors for a wide variety of misconducts and criminal offending. During his time with the UN Cam was based in Khartoum, Darfur, Entebbe, Nairobi and New York.